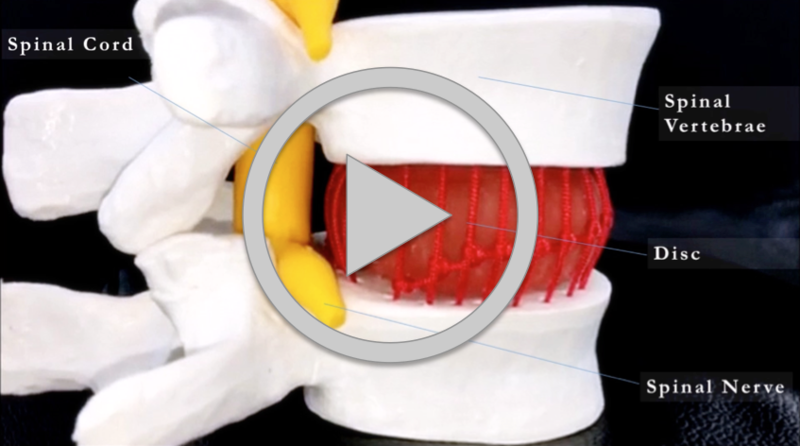 These bones are supported and protected by disks from shocks caused by walking or lifting a heavy load. A disk can be visualized as a shock absorbing pad made up of a gelatinous inner portion and a hard outer ring. Sometimes, a disk may rupture and the inner jelly-like substance may escape into the surrounding tissue. As this happens, this tends to exert a lot of pressure on the spinal cord. This eventually causes pain and weakness around that portion. 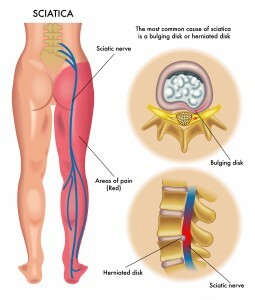 This is commonly known as a slipped or herniated disk. 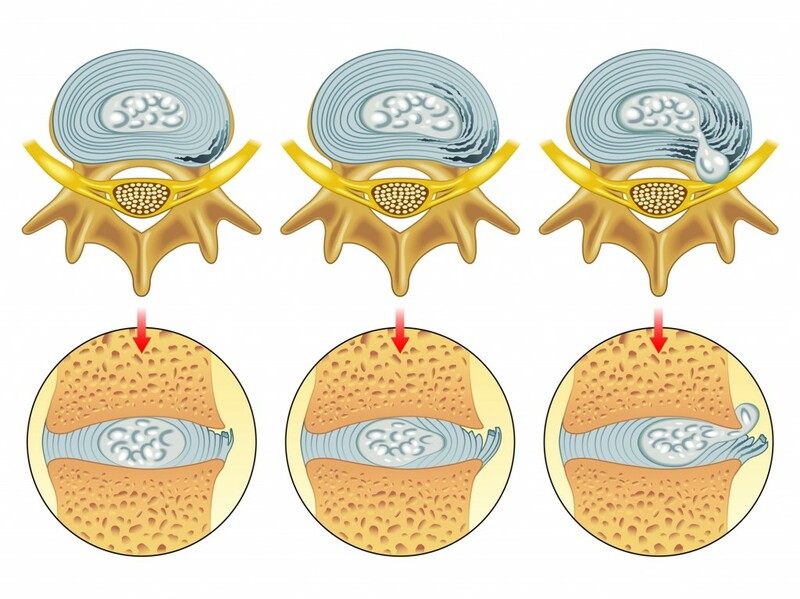 However, as far as the slipped disc treatment is concerned, in most cases, it can be cured without surgery. Once you have the symptoms mentioned above, it is wise on your part to consult a doctor. This will initially take some diagnosis to reach a conclusion about the possible causes. 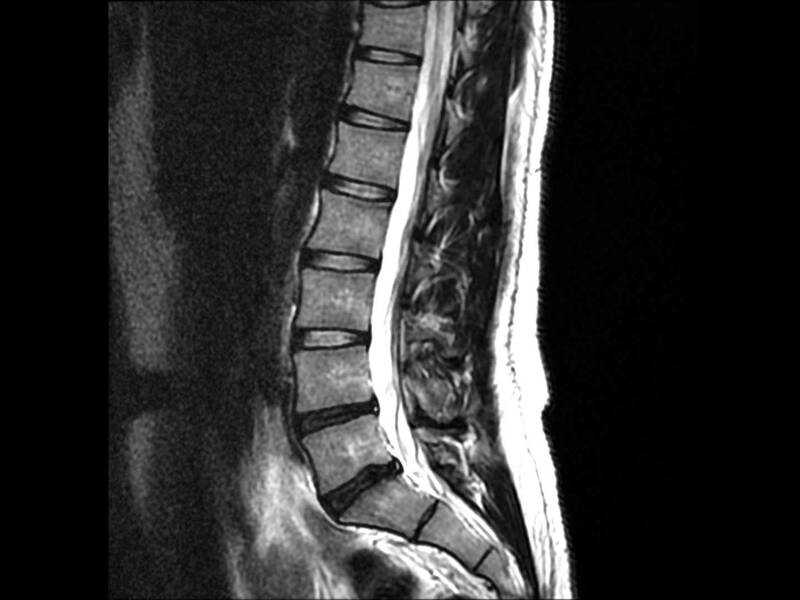 However, one may not need a surgical slipped disc treatment unless the condition is severe. As a matter of fact, you can easily find some of the best Clinics for Slipped Disc Treatment in Singapore. If the pain lasts for more than 6 weeks, a surgical slipped disc treatment is the only option wherein the portion of the disc which is irritating the nerve will be removed. However, it is not a very painful process since it takes minimal dissection. Fortunately, medical science has progressed at an incredible pace these past few years and a number of new, non-invasive and cost effective solutions are now readily available. One such solution is Regenerix Gold, a joint repair supplement produced through the enzymatic hydrolysis of collagenous tissue, combined with a number of powerful anti-inflammatory herbs. Published research shows that when taken as an oral supplement, collagen hydrolysate is absorbed, accumulates in joint cartilage, and stimulates repair activity. For people who suffer more severe pain and need a faster solution, Radiofrequency treatment used by multiple Olympic athletes gives very good results. Used for years in Europe and Japan, Radiofrequency has in recent years been introduced to Singapore as a treatment option for knee pain. The treatment is a very comfortable, externally applied, non-invasive treatment using long wave radio frequencies and has given very good results to patients. With so many new effective solutions available for the treatment of knee pain, it is really a shame that so many people continue to live in misery not knowing that an active life free from back pain is easily within reach.